NEW CANAAN — Norwalk asked for $900,000 — the town is offering $250,000. Though the four-acre property at 1124 Valley Road that abuts the Grupes Reservoir Dam has not been for sale since January, town officials are making an offer for a .83 acre parcel where the red house stands. In a Sept. 6 letter addressed to Norwalk’s First Taxing District Commissioners, First Selectman Kevin Moynihan makes the $250,000 offer for the parcel. The negotiations between the municipalities date back to early March when the First Taxing District filed a demolition permit — which was eventually withdrawn — for the Valley Road House. DiGangi, in a phone call Tuesday, said the Norwalk municipality would issue no comment until the board of commissioners had a chance to review Moynihan’s offer at their Wednesday meeting. 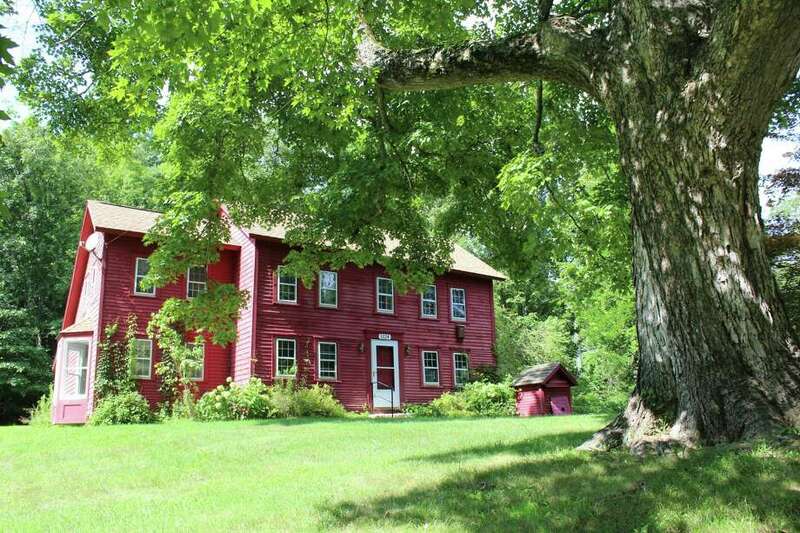 In a restricted appraisal report carried out by Kerin & Fazio, hired by Chris Schipper on behalf of the New Canaan Land Trust, the market value of the house on the .833 acres of land of interest is at $250,000. The property was purchased by Norwalk’s First Taxing District for $2.25 million in 2006, according to tax assessor records. In 2016, the assessed value amounted to $1.1 million. The back and forth in the last six months has seen town officials threatening the use of eminent domain on the property and Moynihan filing a Freedom of Information Act against the Norwalk municipality. “I was therefore very surprised and disappointed with the lack of compliance and cooperation by Mr. DiGangi with his statutory obligation to produce records pursuant to an FOIA request,” Moynihan said, referring to the one memo and three emails he had received from Norwalk. In earlier reporting in July, James Fulton, an attorney for the First Taxing District, had said that statutes provide exemptions for certain information, particularly that regarding security. Negotiations are expected to continue though, for now, there is a $650,000 gulf between both sides’ offers for the 1124 Valley Road House. Norwalk is expected to consider the offer at its Sept. 12 meeting, after the New Canaan News deadline.